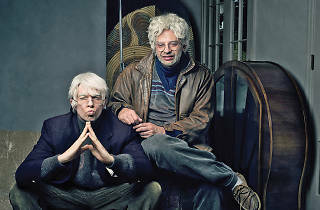 Upper West Side weirdos George St. Geegland and Gil Faizon, who bear resemblances to comedians John Mulaney and Nick Kroll, are taking their show on the road. 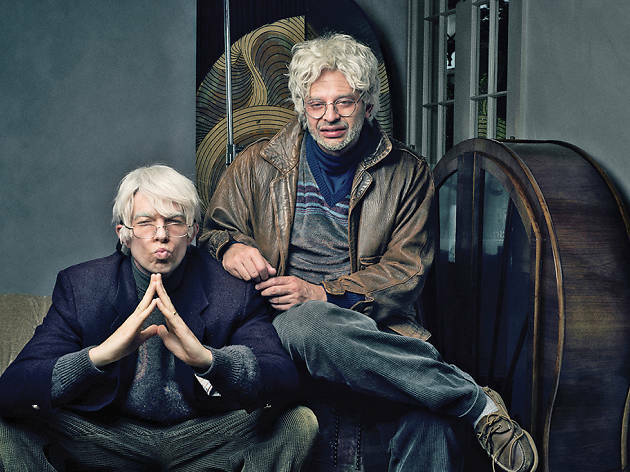 The aging curmudgeons and attempted pranksters ("Too Much Tuna") bring their Off Broadway show back to LA. Read our full write-up of Oh, Hello.